hd00:16Mexico City, MEX. 27/09/18 (SLOW MOTION). 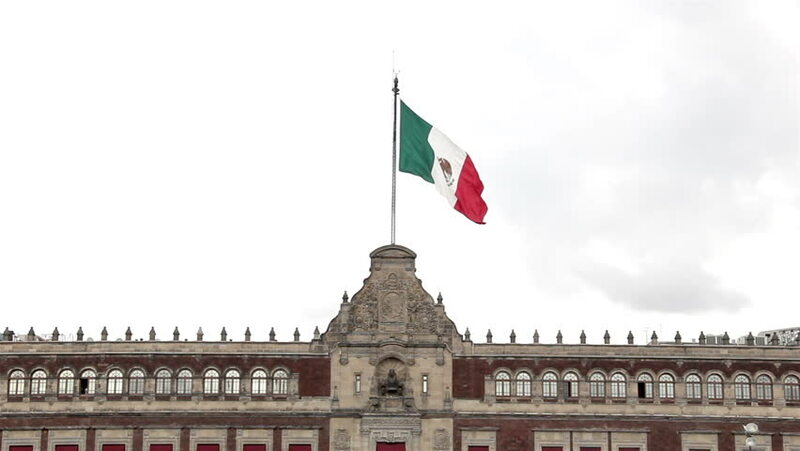 View of The National Palace of Mexico in a rainy day, the flag flutters. Is one of the most important historic buildings in Mexico and an attractive tourist. hd00:17Mexico City, 08/Nov/14. FULL SHOT. National palace, people walking around. This is one of the most important historic buildings in Mexico. Also, is the mayor office, and an attractive tourist. hd00:12Mumbai, India January 13 2015: Indian National Flag Tricolour on Gateway of India on Army Day rehearsals underway at the Gateway of India in Mumbai, India on January 13 2015.